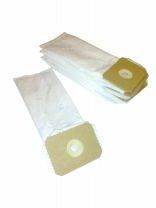 Regular paper filters for all hadewe suction units. 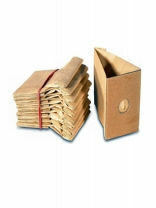 To be exchanged after 50 work hours latest! 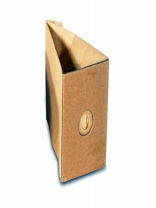 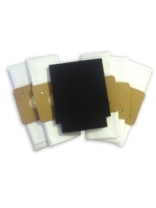 Pack of 5 dust bags for Bentlon suction units. 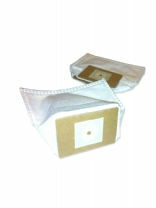 A range of filter bags and dust bags for dust extraction drills such as all Hadewe drills and all dust extraction drills.